Right now your heart is beating, your lungs are breathing, your digestive organs are turning the food you ate into living tissue, your kidneys are filtering blood and your body is creating brand new cells to replace old, worn-out ones. These are just a few of the trillions of processes you never have to think about that occur every day to keep you going. It's pretty nice not having to remember to put those things on your morning to-do list isn't it? So how does your body know how to do all of these incredible things? Because life is intelligent and so is your body! Your brain and nerve system coordinate and regulate EVERYTHING your body does. (And by everything I mean things like sleep, energy levels, healing and repair, immunity, learning, concentration, digestion, creativity, coordination, posture, strength...EVERYTHING). Every single cell, tissue and organ either receives a direct nerve supply or is under the control of the central nerve system via chemicals produced by glands and other cells. Life can get messy sometimes and the common lifestyle stresses we all encounter from birth onward can interfere with the nerve system by causing vertebral subluxations. Subluxations are areas of spinal dysfunction that interfere with the way the brain is able to process and integrate information and how well it controls and regulates the body. Your spine plays a huge role in overall health and well-being. Subluxations often exist with no signs or symptoms initially. 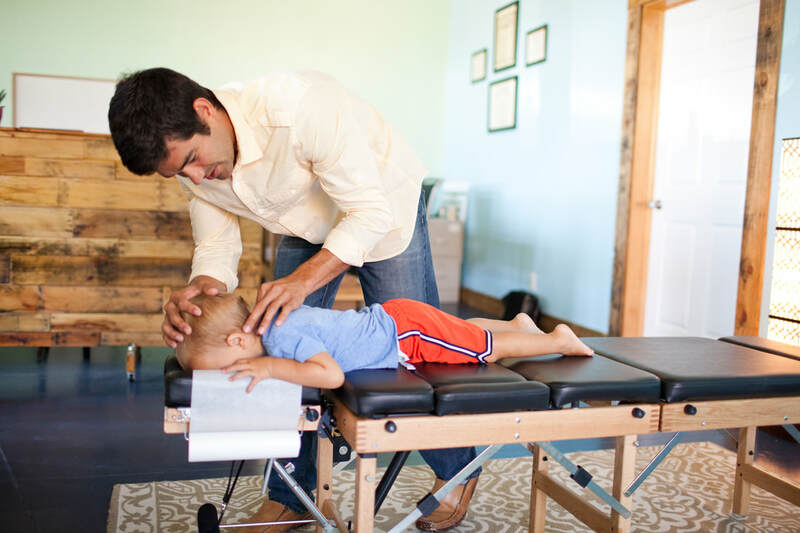 The purpose of the Chiropractic adjustment is to adjust these subluxations to remove interference and restore clarity to the brain-body connection. So who is better off with a clear brain-body connection? EVERYONE! The beauty of Chiropractic lies in its simplicity and universality. By maintaining the proper alignment and movement of the spine, the brain and nerve system can better control and regulate everything your body does.